BEDMINSTER WINTER LANTERN PARADE: GET INVOLVED AND MAKE IT HAPPEN! WOW’s collaboration with Compass Point/South Street School and others to raise funds, has ensured that the spectacular lantern procession which took to the streets as part of the acta Get Together programme in December 2011 can be repeated this year as a community event. 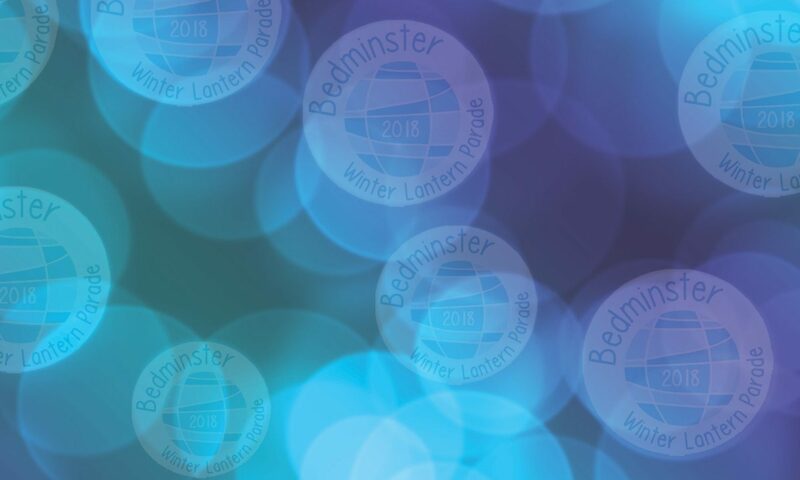 The Bedminster Winter Lantern Parade, a stunning parade of illuminated lanterns – large and small – made by local schools, community groups, families and individuals, is set for Saturday December 8th. The event, which starts in South Street Park, will end – weather permitting – with Bedminster’s own seasonal balloon glow provided by the locally based Cameron Balloons. Get involved in a community lantern-making workshop led by artists, help with organisation, and/or volunteer for the event: we’re holding an introductory meeting at Compass Point South Street School on Thursday September 20th at 7pm. For further details contactinfo@way-out-west.org.